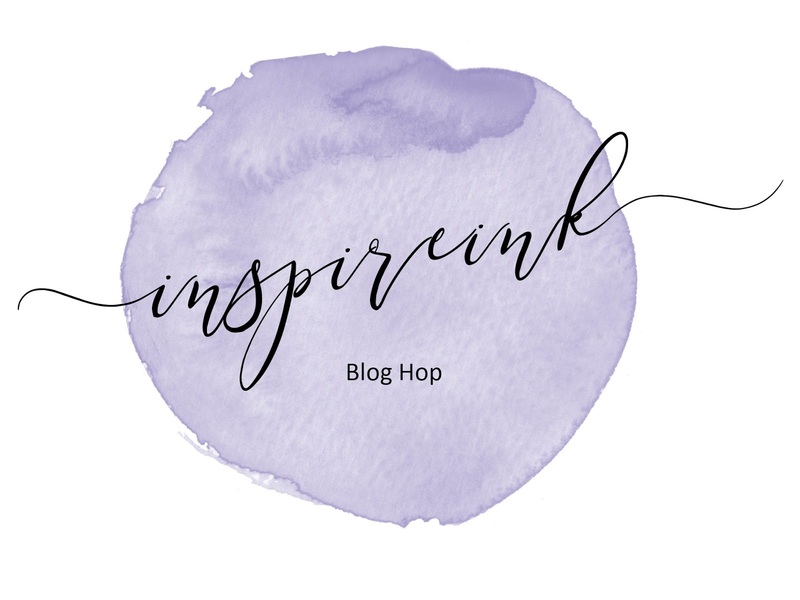 Welcome to my blog today and the November Inspireink Blog Hop. Our theme for this month is "Secret Santa" - any sort of packaging for a Secret Santa gift. I hope you have hopped here from Dee's lovely project - click HERE if you missed it. As I am taking part in a Secret Santa with a few friends and have bought earrings for my gift recipient (hope she doesn't read my blog!! ), I decided to make some packaging for them and this is what I came up with. The inspiration for my cracker came from one of my team mates - StampinByHannah - see more on Hannah's blog HERE. I used Hannah's measurements but changed the colours and design. I have made a video tutorial to show you how I made my cracker. As you'll see in the video, I used the pretty border stamp from the "Snow is Glistening" stamp set on the ends of my cracker and a snowflake which is die cut using a die from the Snowfall Thinlits set in the centre - both of these products will only be available until Friday (30th November) so if you'd like to add them to your collection, make sure you order by then! I am going to be very busy making lots of these in the run up to Christmas - for my Christmas lunch table and my sister's! Card stock - 5 1/2" x 6"
Score along the long edge at 1", 1 1/2", 2", 4", 4 1/2", 5"
Score along the shorter edge at 1 1/4", 2 1/2", 3 3/4", 5"
I hope you've enjoyed my project today. Please carry on hopping arounmd the other blogs. 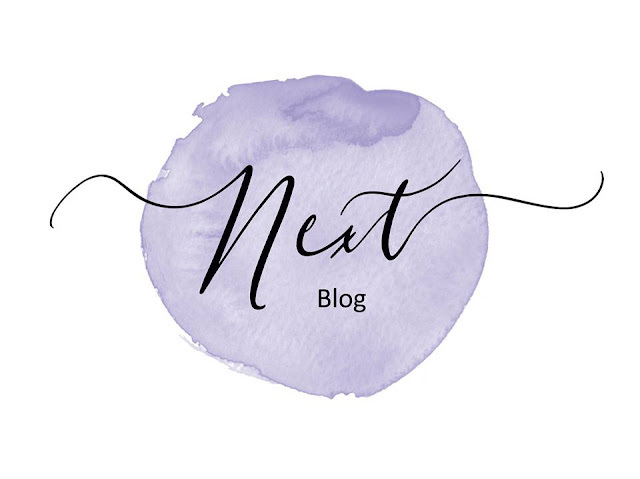 Next up is my good friend Gez - just click HERE or on the next button to see her amazing project. 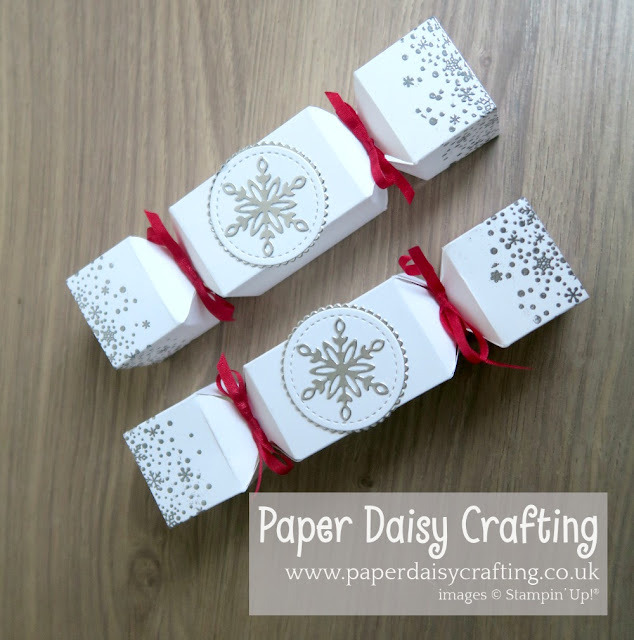 Back tomorrow with more Snowflake Showcase inspiration!